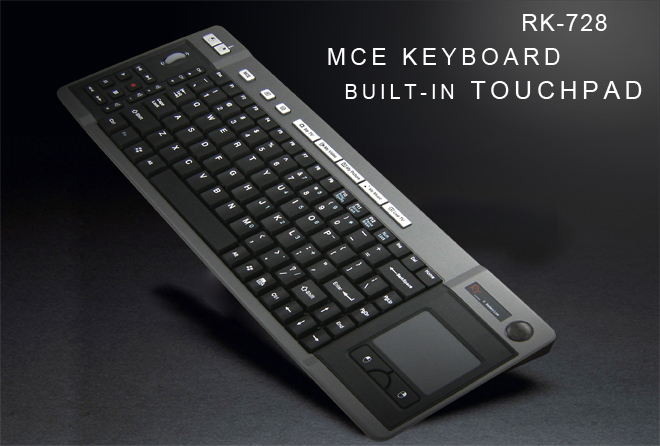 Streamlined full-featured RF keyboard built-in TOUCH PAD, mouse key & scroll wheel. RF technology frees you from the cables. 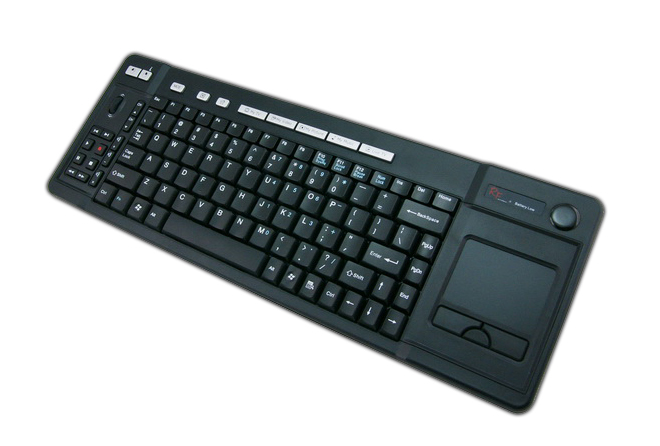 convenient with handheld operation and effortless typing. 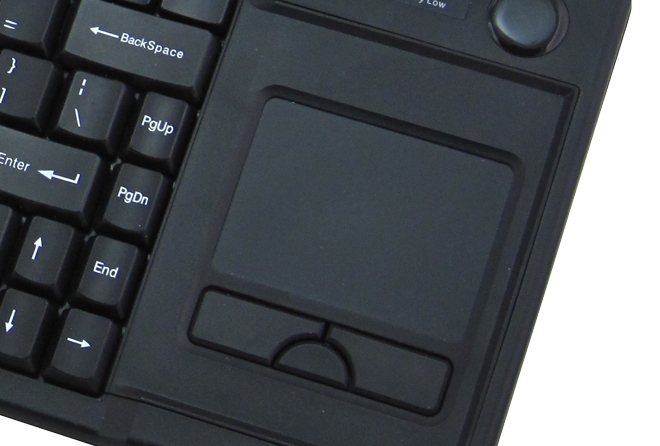 Built-In Touchpad puts cursor control at your fingers. 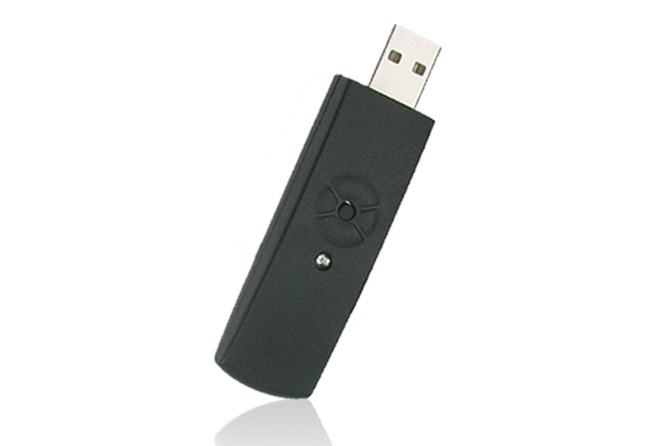 Big size of Touchpad, convenient to use and control. 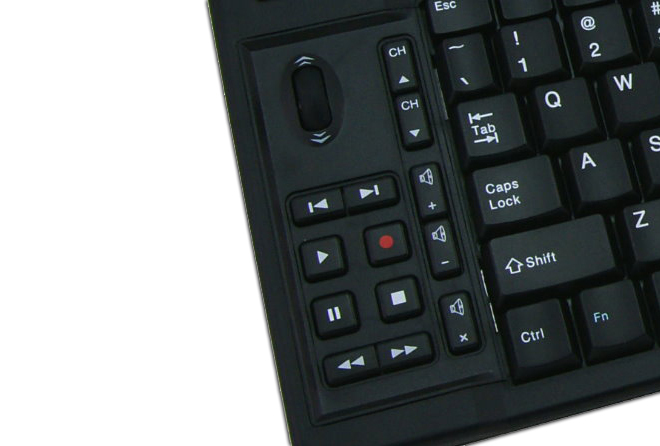 Built-in Vista MCE direct key, convenient to enter Vista Media Center. 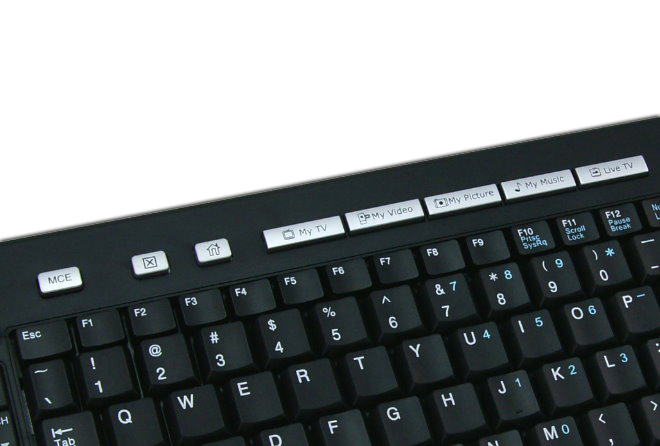 Built-in two sets of mouse key on side right & left, convenient to user of both right hand & left hand. 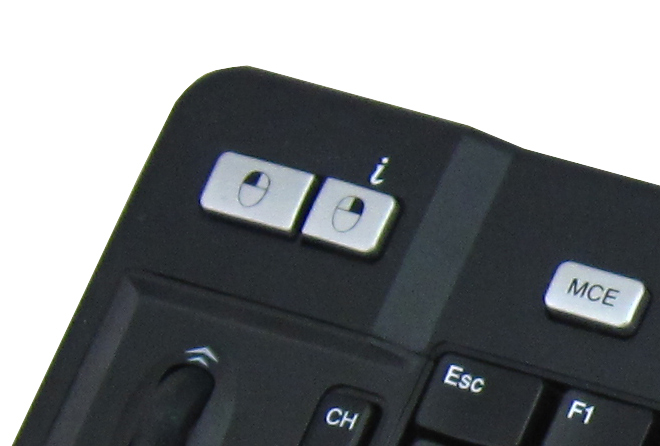 Not only Touchpad for scroll up & down, RK-728 built-in also a scroll wheel at left side, easy control by right hand and left hand.